The timelines were fast. As soon as the show’s team conceived the design and chose materials, Reeves created 3D models of the hardscapes and landscapes and completed the visualizations. 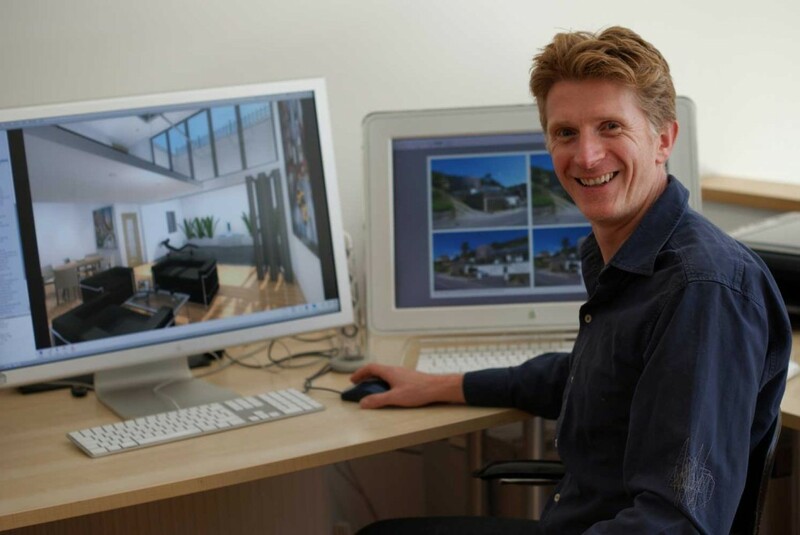 Developing a workflow that would carry him through all eight episodes, Reeves began by quickly modeling each profiled family’s home in Vectorworks Architect and Vectorworks Landmark to produce a 3D model of each garden design shown in scale with the residence. He then used the program’s add-on rendering application, Renderworks, to present his drawings, creating sheets and viewports, coordinated plans, sections, and 3D views for approval before outputting the final animations in Artlantis™ Studio, as required by the Love Your Garden’s production team. Read more about Reeves' work on the show and some of his favorite episodes in our new Vectorworks user success story.